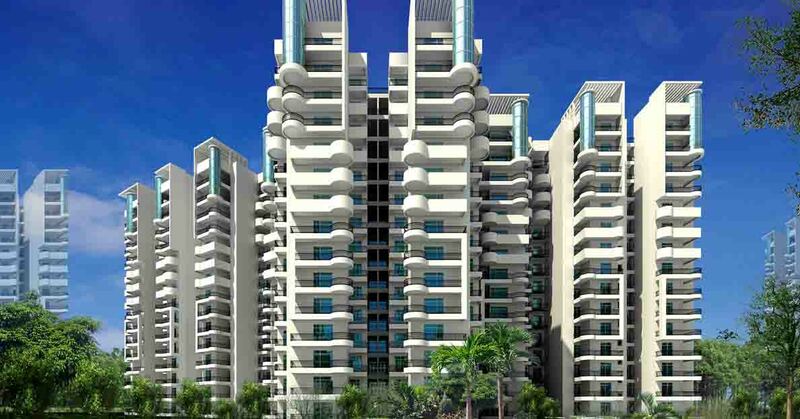 Price: ₹ 82.93 Lac Price: ₹ 4364.74 /Sq. 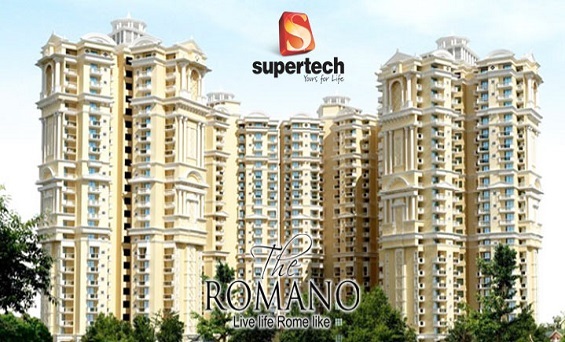 ft.
SUPERTECH ROMANO IN NOIDA SECTOR - 118 Pinch yourself hard. Roll your eyes twice. If possible twist your ears. The news is absolutely unbelievable. The Rome that you dreamt of, the Rome that you heard of, the Rome, whose name made you heart skip a beat, is coming to town. 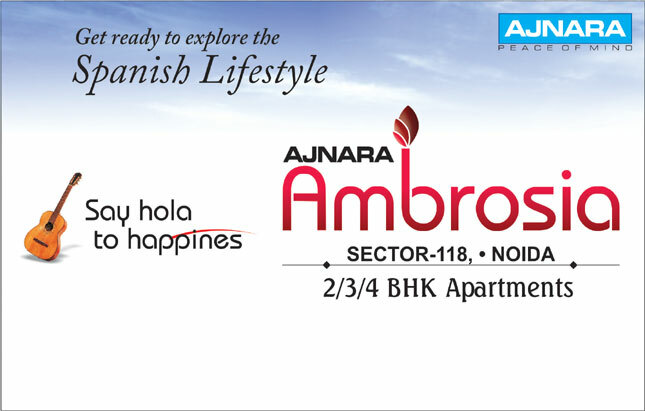 Introducing The Romano at Sector 118, Noida. 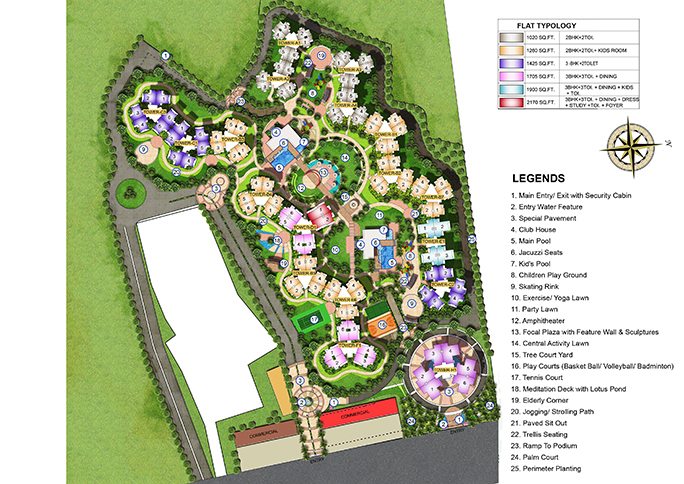 Premium residences based on classic Roman theme. Roman arches, windows, domes, ceilings and more; complemented beautifully by all modern age amenities that you desire. 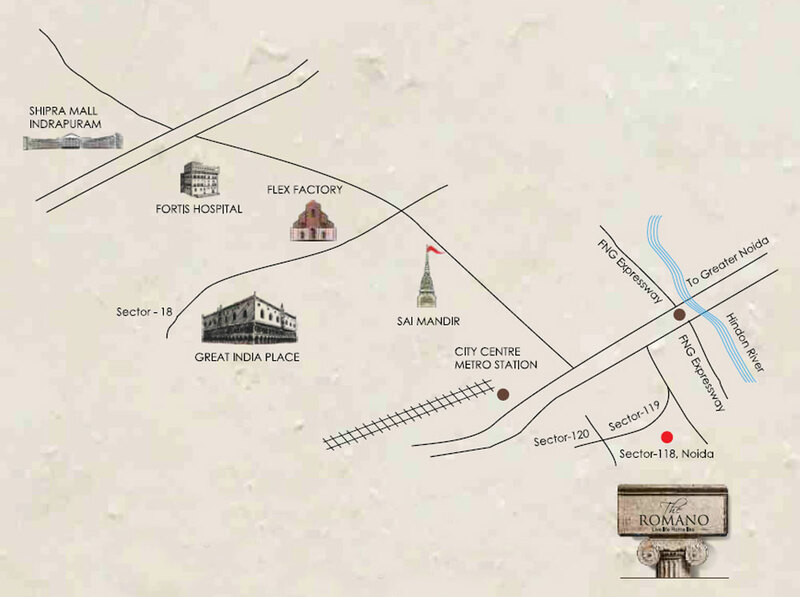 A residential project that's crafted to make you feel you are in Rome. A perfect mélange of ancient glory & contemporary luxury. Truly, a Rome, where you can find your home.